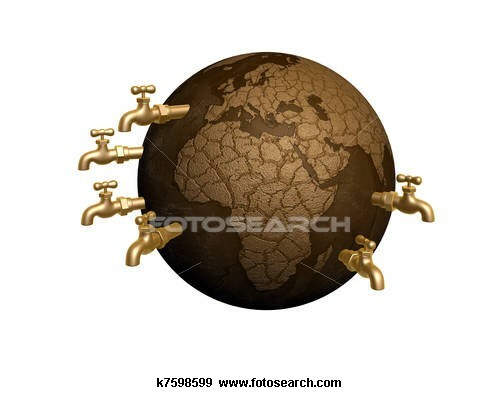 You can not drink from an empty well. Latest Seasonal Assessment – Drought covered over 60 percent of the contiguous 48 states as of mid-August 2012, although significant expansion finally halted during the last couple of weeks. Still, almost one-quarter of the country was experiencing extreme to exceptional drought (D3 – D4 on the Drought Monitor), primarily in a large swath generally extending from the central Rockies eastward through the Mississippi and Ohio River Valleys. Many locations from Indiana, the western reaches of Tennessee and Kentucky, and Arkansas westward through parts of Iowa, central Kansas, and eastern Oklahoma received 8 to 12 inches less precipitation than normal April 1 – August 14, 2012, with a few areas reporting deficits exceeding one foot. According to the U.S. Department of Agriculture, 51 percent of the corn crop was in poor or very poor condition across the 18 primary corn-producing states, as was 48 percent of sorghum (11 primary producing states) and 38 percent of soybeans (18 states). For the contiguous 48 states as a whole, 59 percent of pastures and rangelands were in poor or very poor condition, with 4 states reporting more than 90 percent of their pastures and rangelands in poor or very poor condition (Missouri 98 percent, Illinois 94 percent, Nebraska 92 percent, Kansas 90 percent) and another 6 states topping 85 percent. The Drought Outlook valid through the end of November 2012 indicates drought conditions will remain essentially unchanged in large sections of the central Mississippi Valley, the central and southwestern Great Plains, most of the High Plains, the central Rockies, the Great Basin, and parts of the Far West, though the seasonal declines in temperatures, evaporative moisture loss, and water demand should preclude any widespread worsening of conditions. At least some improvement is forecast for much of the central Rockies, the Southwest, the southern Great Plains, the Ohio Valley, the Great Lakes region, the upper Midwest, and the eastern tier of states. In Hawaii, the odds favor cooler- and drier-than-normal conditions through the rest of the year as a whole, which should cause drought to persist and expand through most of the state except for eastern sections of the Big Island. The developing El Niño episode, expected to last through the winter, could begin to bring above-normal precipitation to parts of the southern and eastern states late in the period. Since the corn crop was hit very hard and prices for feed is on the rise. They are now feeding the cattle candy. Yes, that’s right candy. Not sure if it’s the corn shaped candy or skittles, but things out there are getting strange. If you think I am pulling your leg. Click this link and read it for yourself. Do you think it will make the beef taste sweeter? Now, will the ranchers will have to treat the cows for acne and diabetes. What will they think of next? Feeding them peanut butter to counter act the hyperactivity. The truth is getting mighty strange. 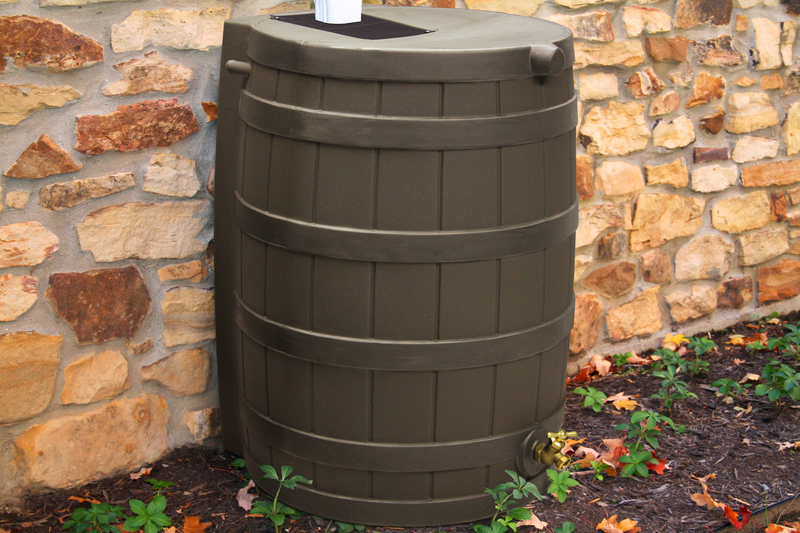 DoowansGardenSupply.com has just made arrangements with one of our suppliers to offer their Rain Wizard 50 Gallons Rain Barrels at the lowest price on the web, just ($99.00) with shipping included, we have a limited supply. So it’s first come first serve. Collecting Rain Water could have helped a lot with this drought. Remember how much rain they had last winter. 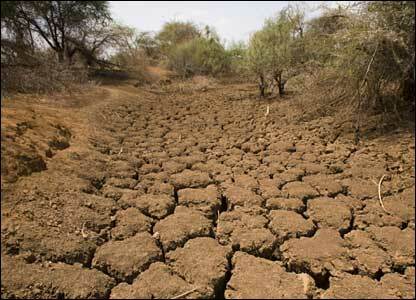 Get ready for next years drought with a rain water collection system. Who knows next year we might need to drink from one of these. 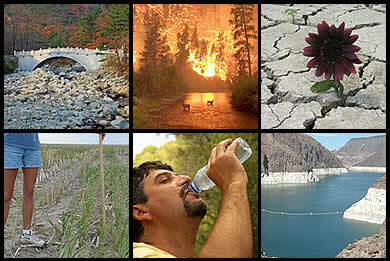 Other impacts of a drought may be up and coming like higher food prices, higher fuel prices, wild fires, lose of fishing habitat, and thirst. How about the lose of wild life. They need water too. We can always hope and pray that things will get better. Or, we can act to preserve a resource that falls free from Mother Nature. You decided.